Cartagena saw a 2018 cruise season with 228,000 passengers on 148 calls, up from 12,000 guests and 22 calls from 10 years ago. Of note, the Spanish port also started the new year off with its first winter cruise visit as the AIDAmar docked on Jan. 3. 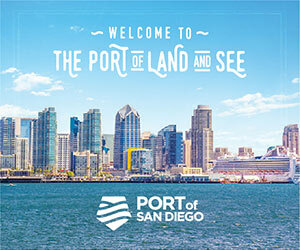 The growth outlook for 2019 looks to be another record for the port, with a forecast of nearly 248,000 passengers and 162 cruise calls. 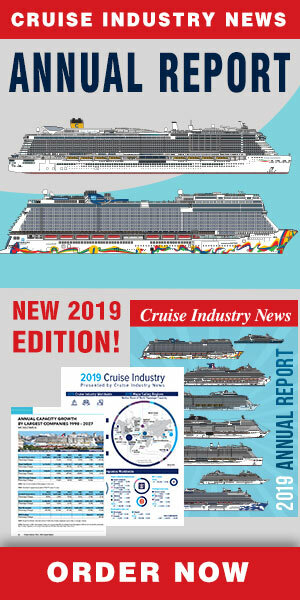 The growth of the cruise business in the port has led to the development of new shore excursions, according to a statement. The Region of Murcia offers a wide variety of products such as sea, sun and beach, culture and city, health, nature, religion, the port said. A visit to Murcia, the capital of the region, will show passengers a modernist city, with a Cathedral, museums and various shopping opportunities. Likewise, the city of Lorca, which preserves its medieval past, goes back in time with real life characters from the middle ages. The town of Caravaca de la Cruz, one of the five Holy Cities in the world, celebrates the Permanent Jubilee every seven years. In addition is Murcias, with a rich culinary and wine history. The Hacienda del Carche-Casa de la Ermita has created a new wine museum where guests will be able to learn about the history of the region, visit the vineyards and witness the winemaking process, and taste the latest wines.